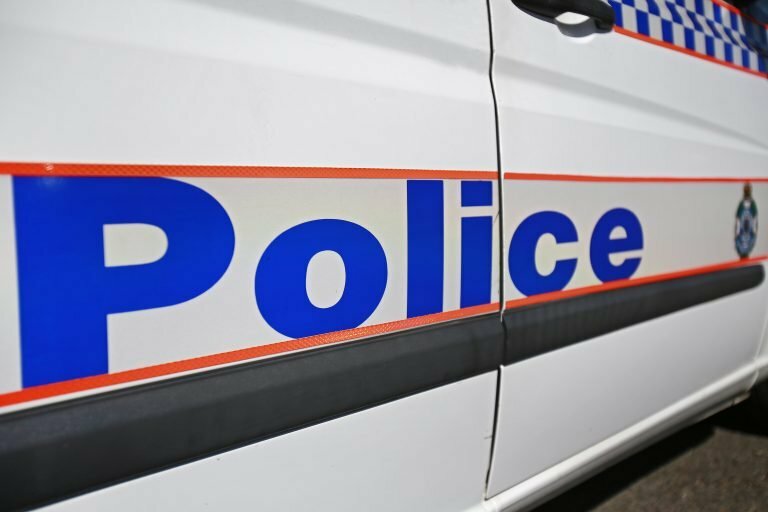 A boy has been charged following investigations into the sexual assault of a woman at Kingston in December last year. A woman was walking home from the Kingston railway station when she was followed by someone not known to her. It will be alleged he ran up behind her and sexually assaulted her before running away. The woman continued walking along Ashton Street, when he allegedly confronted her again and assaulted her before she managed to break free and seek help at a nearby house. The incident had been the subject of a public appeal earlier in the week.